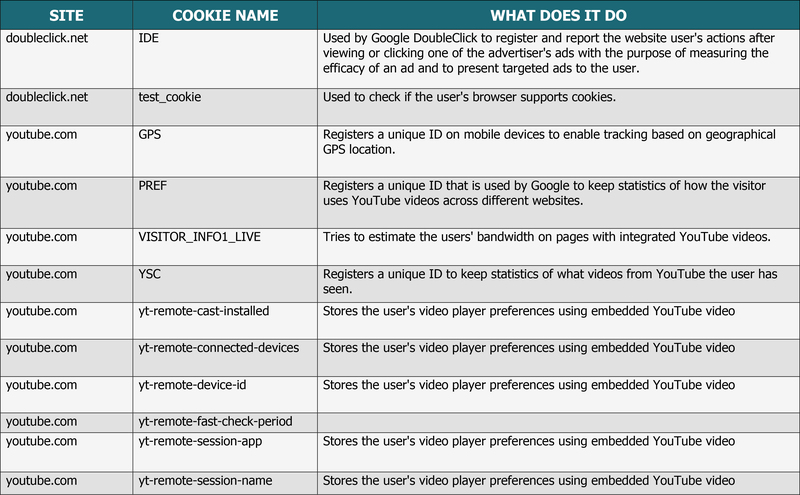 Cookies are used for many different functions including auto-filling forms, counting visitors, storing shopping basket items, personalising content, targeting advertising, recording user preferences and for authentication and security. Copyright © 2019 Pioneer Places. All rights reserved.